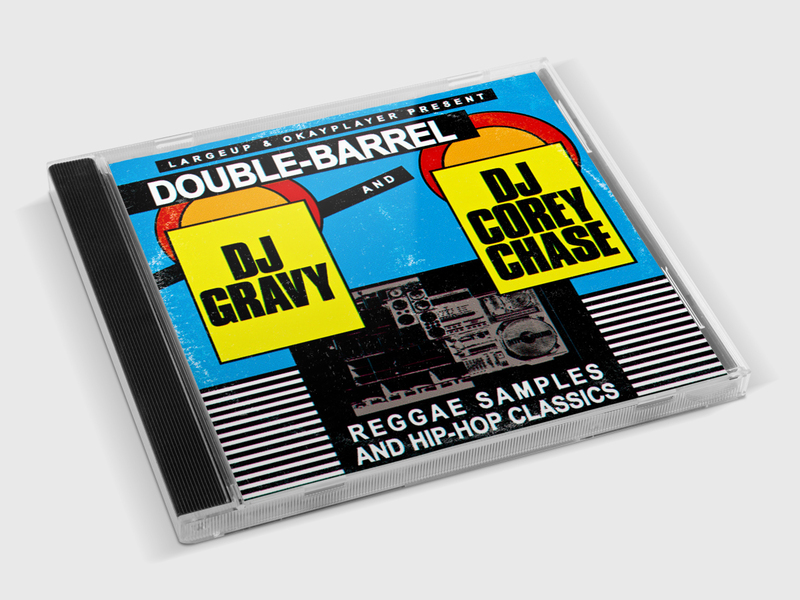 Released about a year ago via LargeUp and Okayplayer, this is DJ Gravy & DJ Corey Chase's 'Double Barrel' mix. The mix blends classic Hip-Hop tracks with the Reggae songs they've been sampled from. 'Double Barrel,' is not only a record by Mad Lion and KRS-One from the 90s but originally the first reggae song to top the UK Charts in '71 by Dave & Ansell Collins. As LargeUp notes, it was later sampled by Special Ed on 'I'm The Magnificent' in '88. The mix also features tracks from Nas, Mos Def, Boogie Down Productions, and Ghostface blended with Super Cat, Sister Nancy, Junior Reid, Yellowman, Yami Bolo and lots more. You can stream the mix through Soundcloud and download the single-track version OR download the tracked-out version HERE. Click play and appreciate the sounds of Hip-Hop, with its deep roots in Jamaica. Should I post more Dancehall?